Introduced in 2007, the BMW X6 was one of BMW's more unique offerings. Combining the best of both worlds with the SUV all-round capability of the X5 and the coupe stylishness of the 6-Series, the X6 was a strange but appealing SUV. The BMW X6 offered X5's size, practicality and fantastic on-road handling and with that coupe rear end, it attracted buyers looking for an SUV with a bit of individual flair. If you own a BMW X6 you know how well it handles on the road. 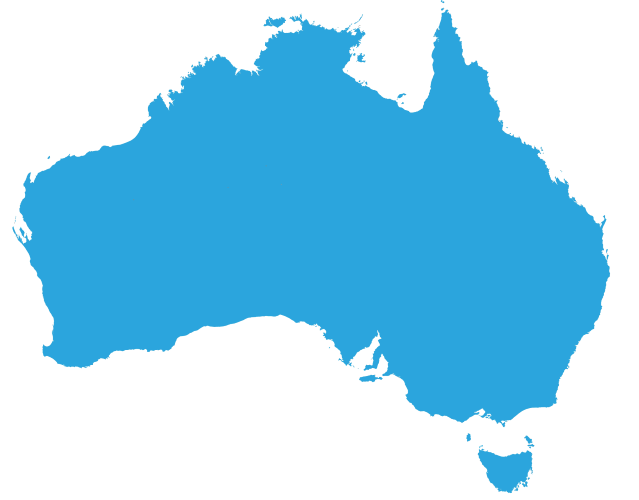 However, if you're feeling as though there might be something left to be desired, Bilstein Australia offers the perfect solution. 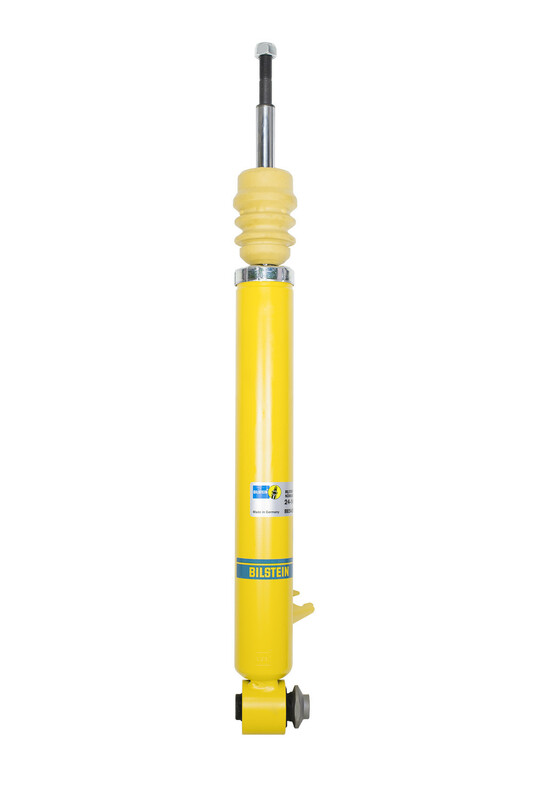 A considerable improvement over the factory shocks, the Bilstein B6 Sport shock absorber ensures a safer, more enjoyable all-round driving experience. With an upgrade to a set of Bilstein B6 Sport shock absorbers you can expect optimum road adhesion, enhanced lane change stability, an increased load capacity as well as a long service life. To thank for these handling benefits is Bilstein's gas pressure technology and use of monotube construction in the design of the B6 Sport shock absorber. Even when driving under loaded conditions, the Bilstein B6 Sport shock absorbers continues to maintain this high level of performance. Everything from hauling cargo, carrying around passengers or towing around heavy loads, the B6 Sport shock absorber handles it all beautifully, providing you with an added sense of confidence behind the wheel. Due to the X6's rear suspension design, the rear left and rear right shock absorbers possess separate part numbers. The Bilstein B6 Sport shock absorber is a direct replacement for the rear right shock absorber of your BMW X6. The standard springs can be reused, meaning that installation is an easy and straightforward process.